We are happy to present the newest Corporate Member of the FBCC, Joisto! Optimise your business and streamline processes with digitally stored and managed documents that can be accessed instantaneously, from anywhere. KPA Unicon has been tackling the world’s toughest energy problems for nearly three decades. From renewable, clean-energy solutions like our biomass, industrial waste and waste gas boiler plants to operational modifications that increase the efficiency of existing energy plants, KPA Unicon is inspiring and facilitating the world’s transition to clean energy. They provide heat and steam production capacity as a service, which enables you to invest your capital on other business areas instead of energy production facilities. KPA Unicon will be responsible of the design, construction and operation and maintenance of the plant and guarantee the heating capacity you need to be available, while you can concentrate on your core business. 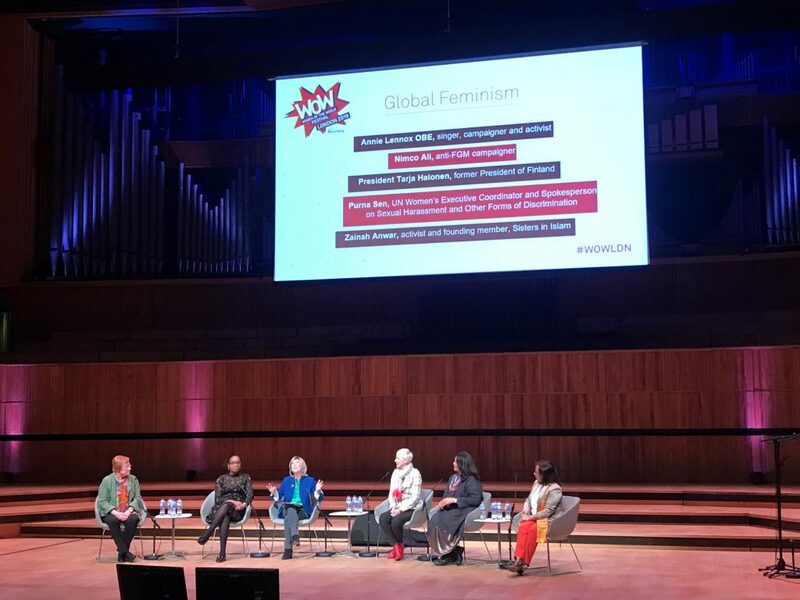 On Friday 8th March, to mark International Women’s Day, our General Manager Emma Jalonen attended WOW – Women of the World Festival at London’s Southbank Centre. 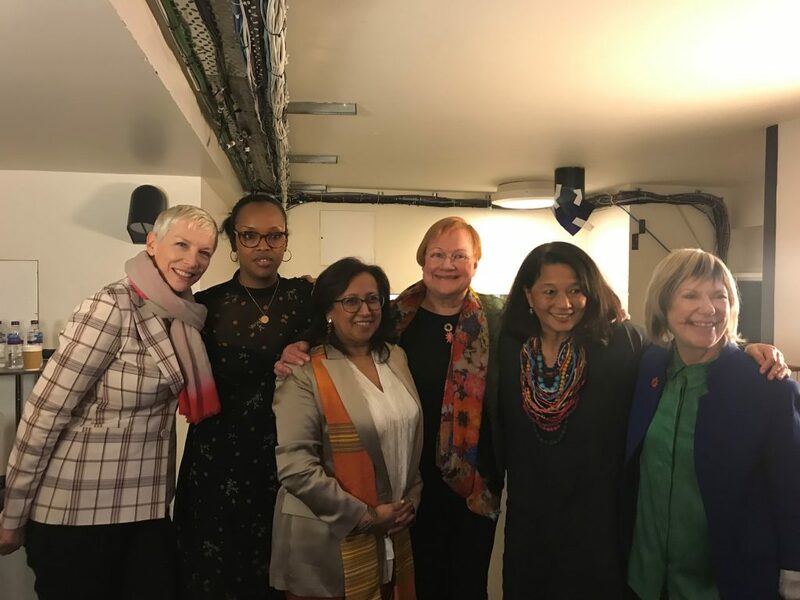 President Tarja Halonen – the first female President of Finland – was one of the speakers at the event, discussing global feminism with anti-FGM activist Nimco Ali, the festival’s founder Jude Kelly, Zainah Anwar, the founder of Malaysian organisation Sisters in Islam and Purna Sen, Director of Policy at UN Women, in a panel discussion led by legendary singer, activist and humanitarian Annie Lennox. The event, in its 9th year, is part of a global movement celebrating women and girls and looking at the obstacles that stop them from achieving their potential. 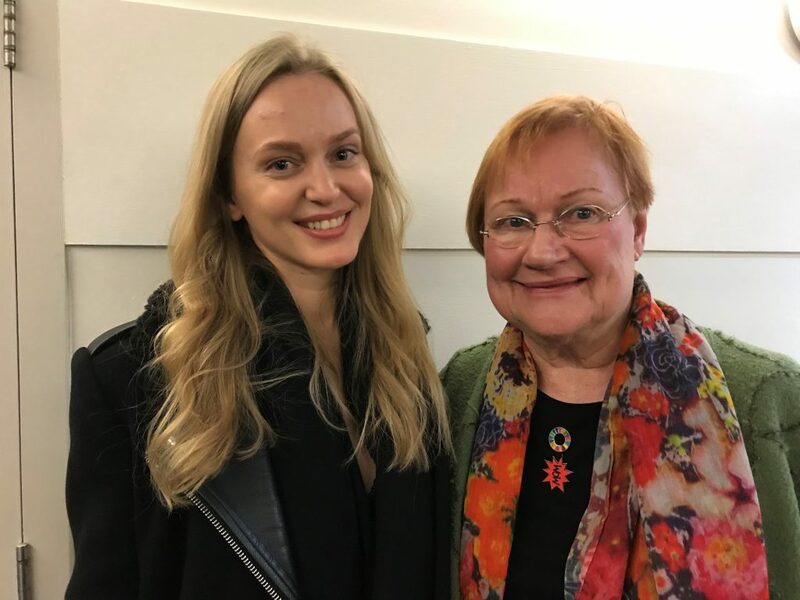 President Halonen’s visit was organised by the Embassy of Finland in London and the Finnish Institute in London. FBCC member Goodwille is recruiting a Financial Controller. This is a great opportunity if you have a passion for numbers and you would like to work with amazing colleagues. You can read more about the position and how to apply here. FBCC Member Insignis Media is looking for a PR and Social Media Intern here in London. 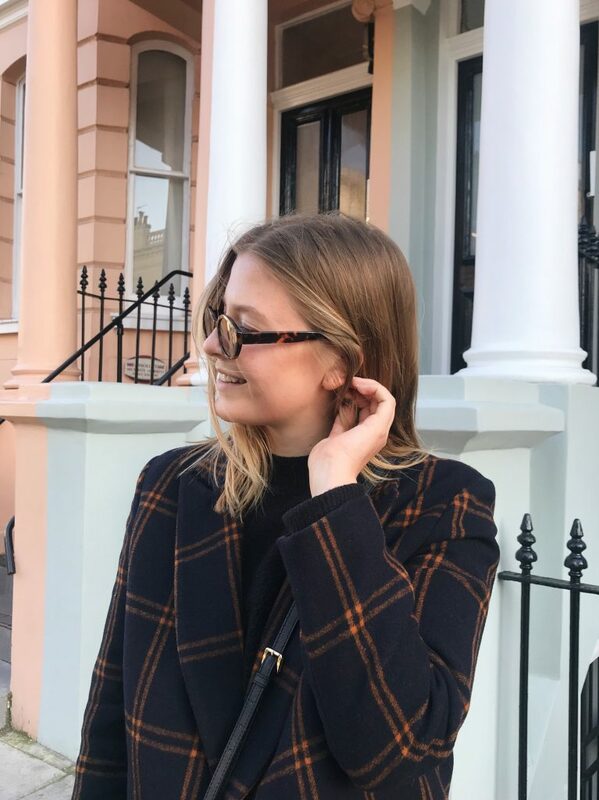 The Intern would provide support to their Creative Director and media team in the Insignis office based in London Fields. Read more about the position and how to apply here. FBCC Member Office Blueprint is hiring a Sales Executive to develop their innovative and exciting Finnish brands, such as Naava, Framery and LoOok Industries. Experience in selling to A&D and major accounts essential. See their LinkedIn post for more information. The Finnish-British Chamber of Commerce in London is recruiting two Marketing and Events Coordinator Trainees. The positions are due to start in early August 2019 and will last circa 5-6 months. If you are looking for a chance to gain valuable experience working in a dynamic environment as part of an energetic team, you may be just the person we are looking for. For more details on the job description and skills needed please see our job advertisement. If you have any questions or queries regarding the position, please email us at info@fbcc.co.uk. FBCC Member Office Blueprint has partnered up with other FBCC Member Light Cognitive. The office design and well being focused Office Blueprint will now carry Light Cognitive’s products. Light Cognitive focuses on creating health benefits from circadian lighting . 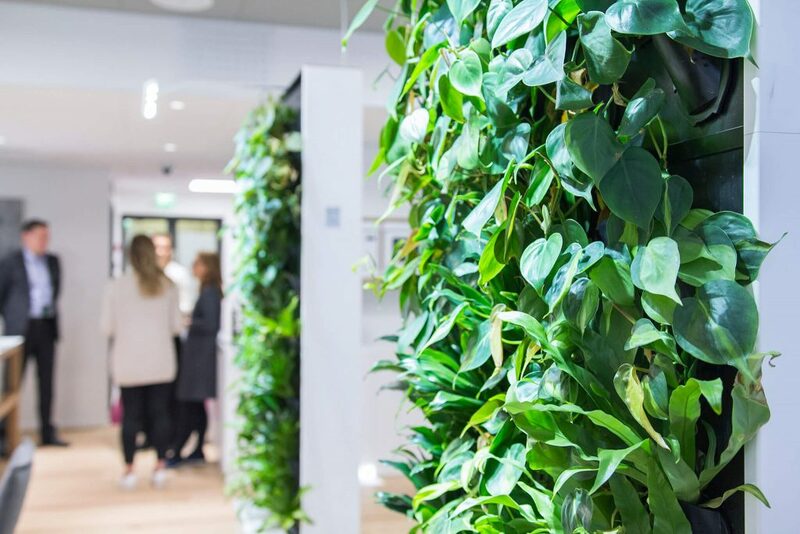 In addition, Office Blueprint launched a new Welltek brand covering Wellbeing in the office with other Finnish health tech brands Naava, LooOk Industries and Framery. Read Office Blueprint’s Neal’s LinkedIn post about it for more information.